BOOK FOR SALE!!! BOOK FOR SALE!!! This is the book I wrote. It’s a lark. 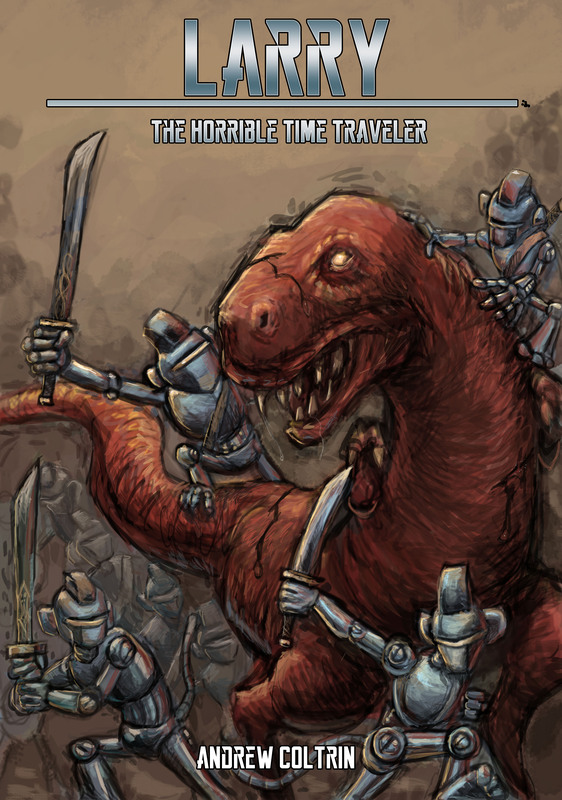 Imagine if Douglas Adams wrote a book that was a cross between Bill & Ted, Jurassic Park, and Terminator. Then imagine that someone stole the manuscript, changed some things around, muddied the prose up a bit, and tried to pass it off as his own. Then imagine it got self-published. That’s basically what happened. There was a successful Kickstarter campaign to get the first 130 copies printed. They are for sale. You can buy signed copies straight from me for $10 per copy (plus $3 for shipping US). Orders can be made via paypal. Copies are also for sale in Portland, OR at the Peculiarium and in Tucson, AZ at Bookman’s. My brother also has a few copies; he will probably sell you one. Also, like everything else, you can find it on Amazon.